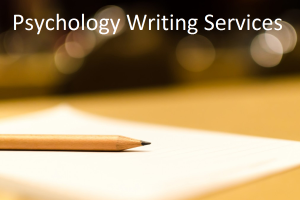 speech disorder | What is Psychology? Foreign accent syndrome (FAS) refers to the condition where damage to the areas of the brain responsible for speech, results in persons developing what might seem to be a foreign accent. For victims of FAS, the coordination of the muscles used for speaking is disrupted and this causes changes in speech rhythm, tongue position as well as the pronunciation of vowels and consonants. The video above introduces us to 3 women whose professional and social lives have been severely affected by this rare mental disorder. This entry was posted in Abnormal Psychology, Social Psychology, Videos and tagged brain damage, FAS, foreign accent syndrome, mental condition, mental disorder, speaking disorder, speech disorder on February 26, 2013 by WIP.